Jerry is one of the three corporate members and founders of DEI System LLC. Jerry co-founded DEI systems in 2004. Jerry’s main responsibilities are in the design Electrical, Fire Alarm, Tel/Com, Metering, and Security Systems. In addition he serves as a project manager and CAD designer. Jerry graduated & obtained a bachelors degree in the field of industrial management in 1993 from Umass Lowell. He obtained a masters degree in Fire Protection Engineering from Worcester Poly Institute (WPI) in 2007. Jerry currently holds a Journeyman and Masters license in Massachusetts and a Masters license in New Hampshire. 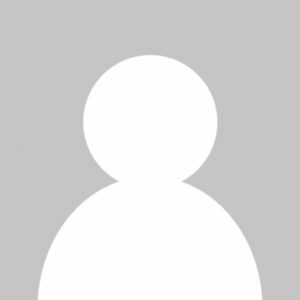 He is currently affiliated with the SFPE society of fire protection engineers and AFAA Automatic Fire Alarm Association of New England. He is also OSHA-10 certified. Kevin is one of the three corporate members and founders of DEI System LLC. Kevin co-founded DEI systems in 2004. Kevin is the chief operations manager and is responsible for overseeing the overall operation of the company. In addition he serves as a project manager and design engineer of various Electrical, Fire Alarm, Tel/Com, Metering, and Security Systems. 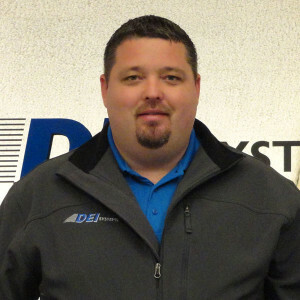 Kevin is also the manager of DEI’s safety program and is OSHA-10 and OSHA-30 Certified. Kevin is also OSHA Confined Space standard 29 CFR 1910.146 certified. Kevin graduated & obtained a bachelors degree in 2002 from Fitchburg State University in the field of business administration with a specialization in marketing. He currently holds a Journeyman and Masters license in Massachusetts as well as Masters licenses in New Hampshire, Maine & Vermont. He also holds a class S Security license in Massachusetts. Tom is one of the three corporate members and founders of DEI System, LLC which was founded in 2004. Prior to DEI’s inception, Tom was employed with two firms working in the design, management, and install of electrical turn-key/HVAC controls systems projects. 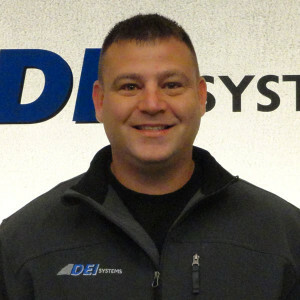 In addition to ownership at DEI Systems, Tom’s main task includes overseeing DEI Systems’ HVAC controls install division. 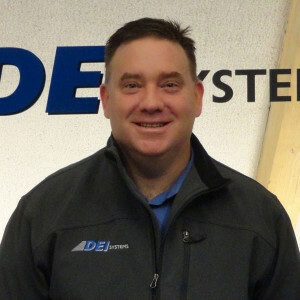 Other tasks include lending assistance to electrical, fire alarm, data, and various low voltage projects in which DEI Systems prides itself in its diversity. Overall Tom has 20+ years of experience in the project management, design, install, start-up, and commissioning of electrical and low voltage systems. Tom is a 1991 graduate of Tewksbury High School and 1997 graduate of UMass-Lowell with a bachelor’s degree in electrical engineering. He is also OSHA-10 certified. 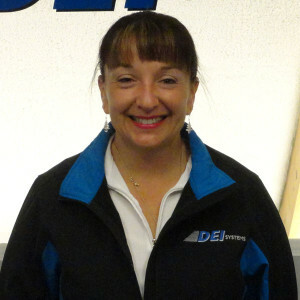 Julia has been with DEI Systems since the very beginning in 2004. She has over 30 years experience working in the accounting/finance field. Julia’s main responsibilities are in the management of DEI’s office procedures, human resources, accounts payable, accounts receivable and monthly financial reporting. Julia has an associate’s degree from Middlesex Community College in business. Prior to joining DEI she worked as a payroll manager for Wang Labs, accounting manager for a local property management company and a financial analyst for a local company that manufactured/distributed magnifying equipment for the visually impaired. Her extensive background and attention to detail are valuable assets to the company’s day to day operations & efficiency. 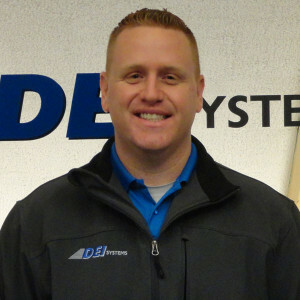 Mike joined DEI Systems in 2013. His primary role is project management but also serves as a designer and estimator for various projects. Mike has over 10 years of field experience in all aspects of the electrical trade as well as more than 10 years as a project manager with projects ranging from hundreds of dollars into the millions. His work experience over the past decade include 5 years of owning his own Electrical contracting business and most recently, 5 years as a project manager at Huntington Controls, one of the most respected HVAC Controls contractors in New England. Mike has a strong background in the evolving field of energy management and holds a professional certificate as a Certified Energy Manager (CEM). Other areas of his expertise are Variable Frequency Drives, Lighting Retrofits, Alternative Energy and Energy Management Systems. He currently holds Journeyman and Master Electrician license in the state of Massachusetts. He is also OSHA-10 certified. 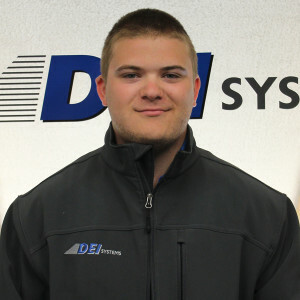 Kyle started with DEI as an apprentice electrician in 2013. He quickly took over as warehouse/logistics manager, and is now a Project Manager and oversees the Systems Integration division of the company. He attended Middlesex Community College where he studied business, and has also completed various Estimating courses and has earned multiple certifications in Fire Alarm Programming, Card Access Systems, and Video Surveillance Systems. Kyle attributes much of knowledge and creativity to his strong background in computer sciences, electronics, and robotics.